Posted on May 4, 2015 May 7, 2015 by JLForbes	This entry was posted in Uncategorized and tagged fear, Judging before learning, The Tarot. Bookmark the permalink. Wow! This was a really interesting post. 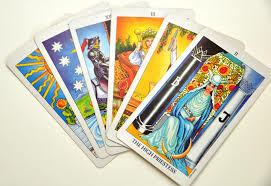 I never had a reading done and don’t know a lot of Tarot but you certainly have peaked my interest. Thanks!